No Sellers Commission, No Bottle Registration Fees, No Reserve Price Fees. Sell your whisky to a Worldwide Audience and get paid within 7-10 Days. WVA cannot be beaten. 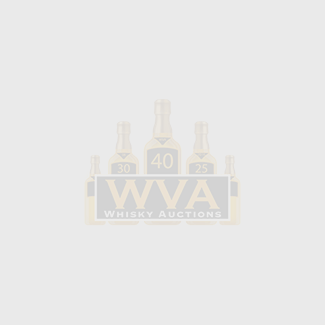 © 2013 - 2019 WVA Whisky Auctions. All Rights Reserved.